Geir Lunde graduated (M.Sc.) in petroleum prospecting from NTNU (The Norwegian University of Science and Technology) in 1978 and in business administration from BI (the Norwegian School of Management) in 1989. 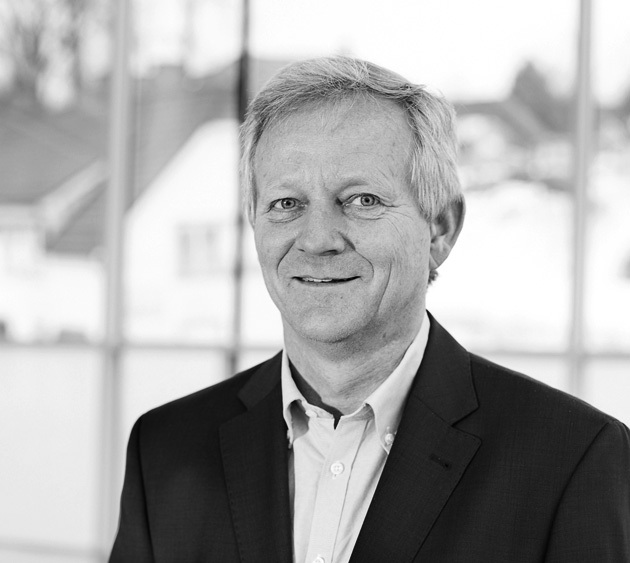 With his 30 years of experience from Norwegian and international industry he has concentrated particularly on exploration, geology and seismic interpretation. He played key roles in several discoveries on the Norwegian shelf off Mid-Norway and in the Barents Sea, including the Goliat Field, the first commercial oilfield in the Barents Sea. For a total of 9 years he has held a seat on the boards of Neste/Fortum Petroleum and the seismic company Nopec. Before Concedo, he spent most of his working life in Norsk Hydro, Nopec and Neste/Fortum Petroleum. He chaired the international AAPG conference in Athens in 2007 and the AAPG North Sea Conference in Oslo in 2008.